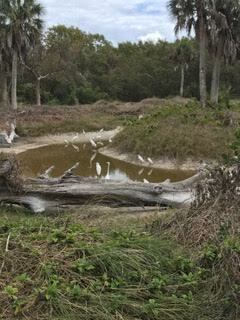 Thanks to Mother Nature, guests and wildlife enjoyed a remarkably dry and beautiful winter at Ocean’s Reach. 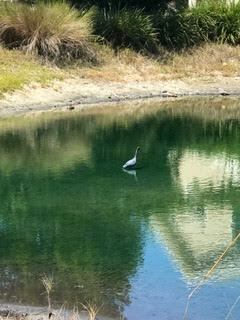 As you can see, water levels were low, but ample for feeding the little blue heron in our pond. 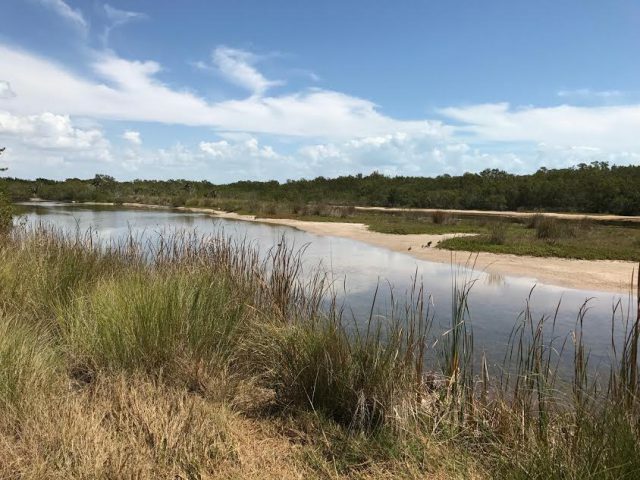 The weather was also ideal for beaching, golfing, hiking, bicycling, dining al fresco and relaxing in short sleeves and open-toe sandals. 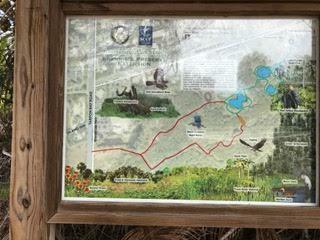 At the Bailey’s Tract, the scenery is lovely and changes daily. There are many path options to traverse and all are interesting to follow. 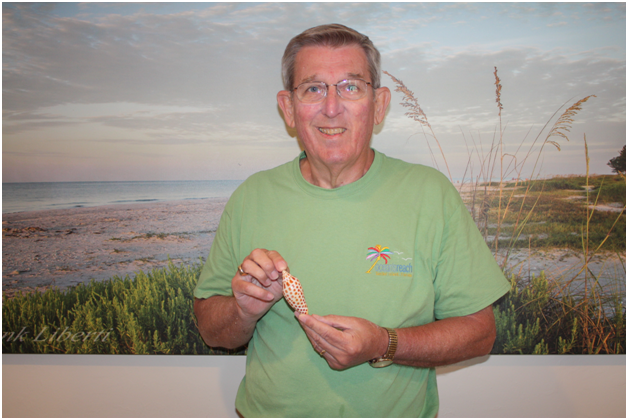 Some of our amazing guests are accomplished kite flyers and entertainers. 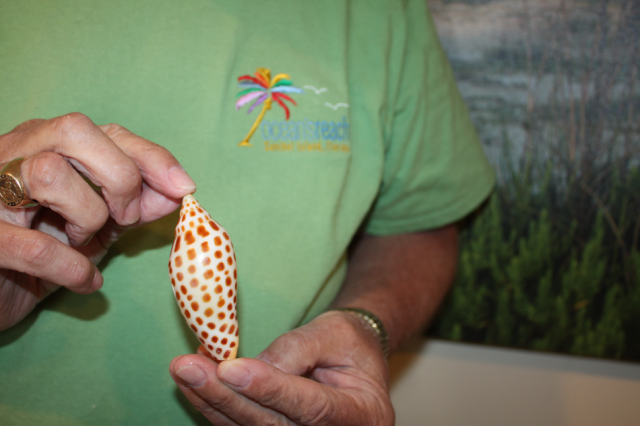 They utilize the beach as their flying field and use their hobby to mesmerize our guests at Ocean’s Reach. 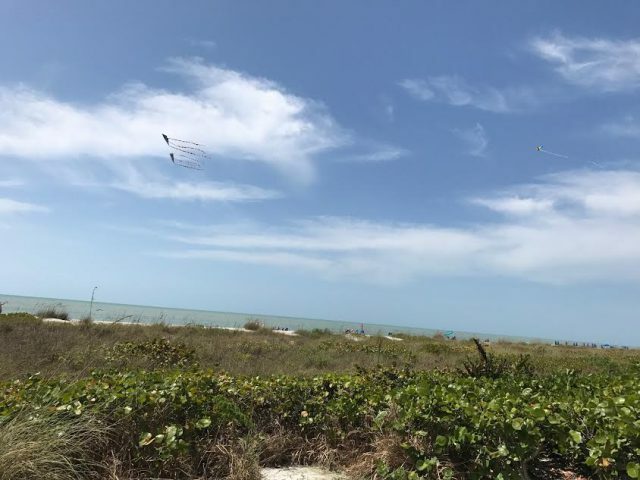 From a beach chair, the pool deck or a gulf front lanai, guests can enjoy watching action in the skies courtesy of these adept kite flyers. 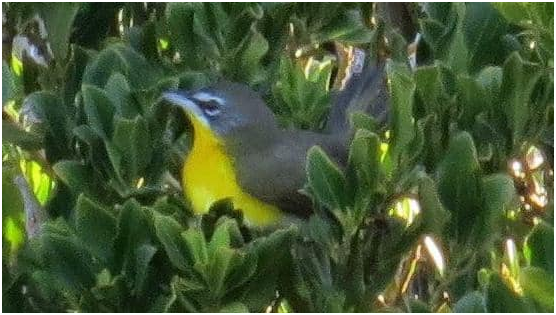 We were delighted to receive the note below from longtime guest, Joann W, from Centerville, OH, letting us know of her recent rare bird sighting! 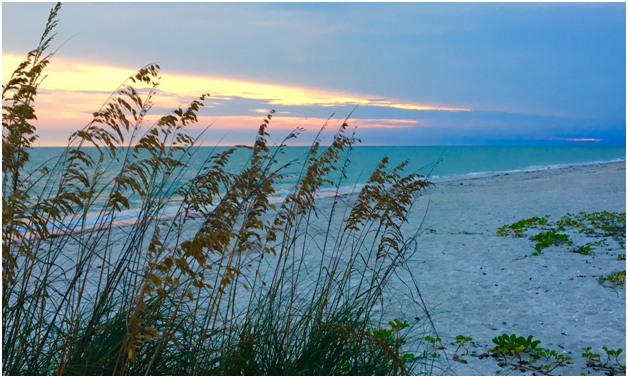 We have stayed at Ocean’s Reach for many years and always look forward to staying with you on Sanibel Island. 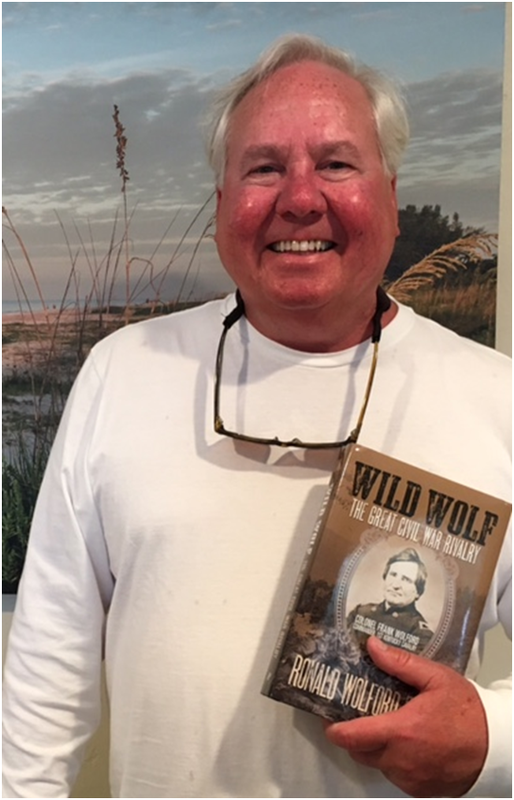 “Wild Wolf — The Great Civil War Rivalry” is a fresh look at Union Col. Frank Wolford, the celebrated Civil War cavalier and rival of Confederate raider John Hunt Morgan. 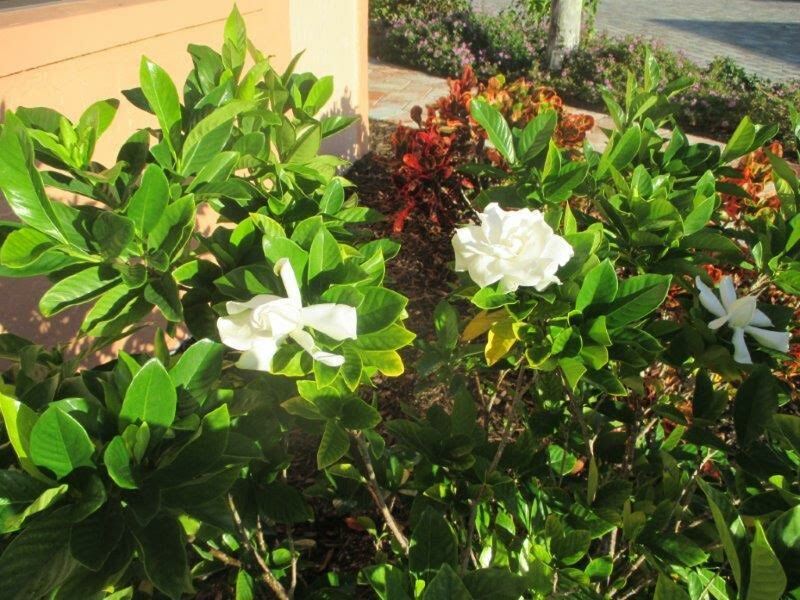 Beautifying the entrance of our Guest Services office are two beautiful white gardenia plants approaching full bloom. Southern Living magazine says, “No plant expresses the grace of the South better than the fragrant blossoms of the gardenia.” Its aroma is only matched by its elegant beauty and stately presence. 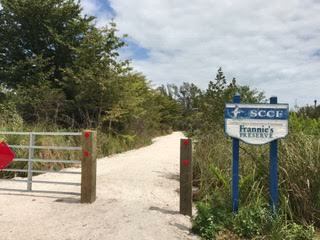 What a delight to discover another walking and biking adventure on Sanibel! Don’t miss a chance to see your favorite baseball team in the Florida Grapefruit League play in Fort Myers during February and March. 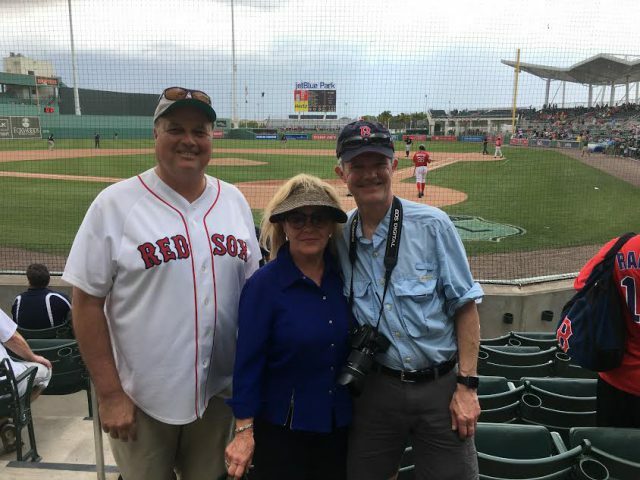 Many of our guests take a jaunt over the causeway to catch spring training in action at JetBlue Park at Fenway South. The weather is relaxing, the crowds are easy to mingle with and the prices are reasonable. A winning combination!